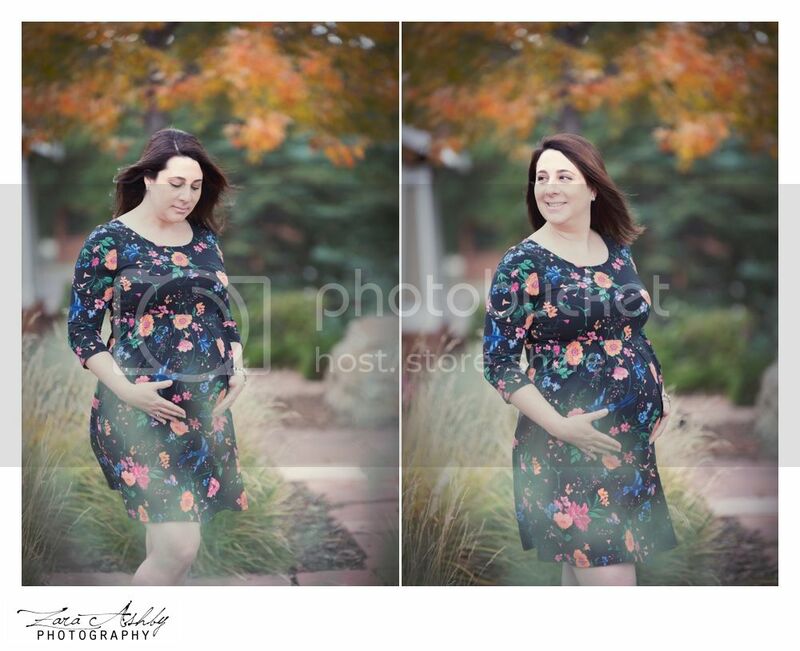 Denver Maternity Photography - Baby O is almost here! 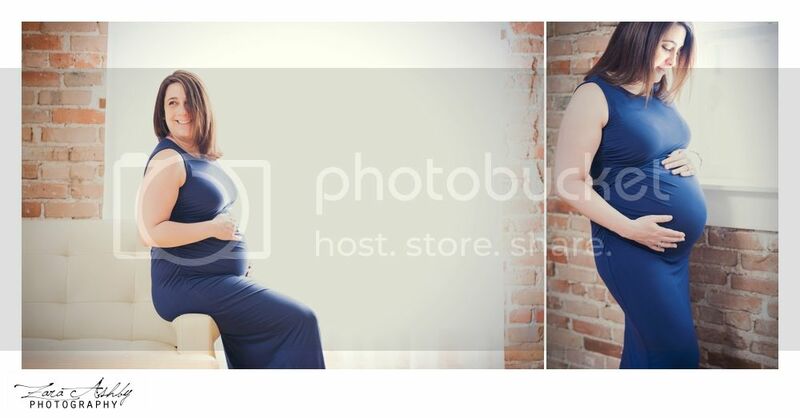 Being a new mom I now get even more excited every time I get a mom-to-be in my Denver studio. 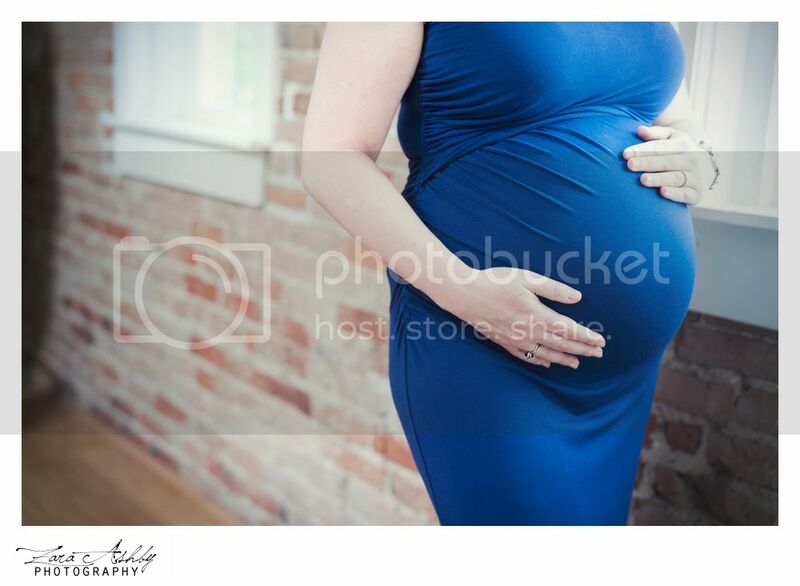 Typically maternity photos are done between 32-34 weeks of pregnancy to make sure that the bump is present! At this point most mama’s are feeling it with swollen feet, body aches and the need to get that baby out! HOWEVER, this is the MOST beautiful time in the entire pregnancy. You’re past the awkwardly fat/beer belly part and you’re definitely feeling that baby move around and grow. Just look at how amazing Michelle looks!!! Michelle is one of these drop dead gorgeous mama’s who is absolutely glowing! Just look at that beautiful smile and perfect baby belly! I get a lot of mama's who are hesitate about doing maternity photos because they don't feel like themselves and are not in the "best shape." While, you definitely aren't your typical pre-pregnancy shape I'd like to argue that pregnancy is very becoming of EVERY woman! There isn't much that is more beautiful then a mama creating a whole new little human! We split Michelle’s session between studio and outdoors so that there were varieties to choose from. Baby O will be making his appearance in about 5 weeks and I cannot wait to meet the little squishy. Michelle! You are absolutely beautiful! And I am so excited for you to meet your little guy in just a few short weeks. It's true what they say, life will never be the same again, but it's a change in one of the most wonderful ways possible. Motherhood, much like pregnancy, isn't easy but boy is it an adventure! Enjoy these next few weeks with hubby and the pups and get ready for the most exciting chapter of life yet! I cannot wait to meet your little man!!! 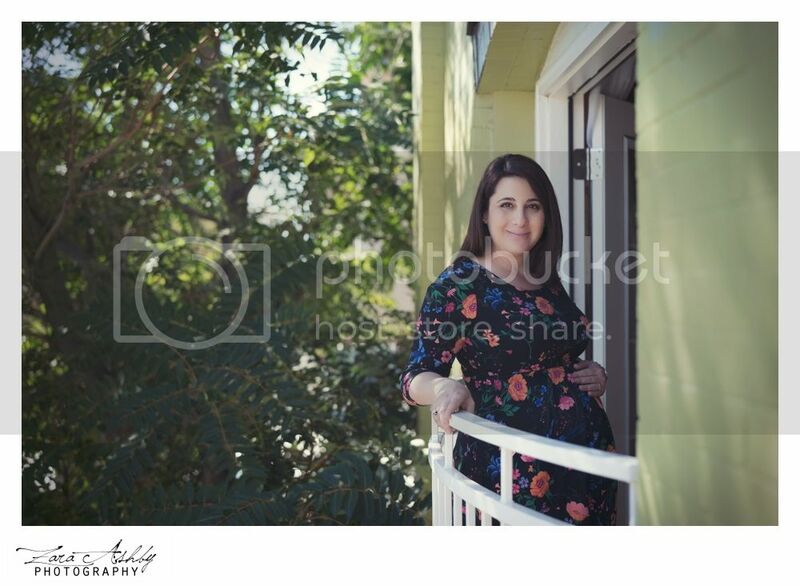 If you are looking to book your Denver Maternity Session click on the button below to get in touch. We'd love to photograph you and your bump!! !